Do You Know Your Paid Marketing Campaigns Can Deliver More Leads? Petersen Johnson’s managing partner, Brad Johnson, knew more clients could be found online. Even in their competitive industry of personal injury, in one of the nations top markets, they knew they could capture more leads but still meet their acquisition goals. Petersen Johnson knew something had to change, so they called STING. It started with a paid search campaign and SEO strategy, but then progressively changed. Over the course of a year, we worked closely with the law firm to redesign their website, translate and target to Spanish speakers, and design and implement a content marketing plan. 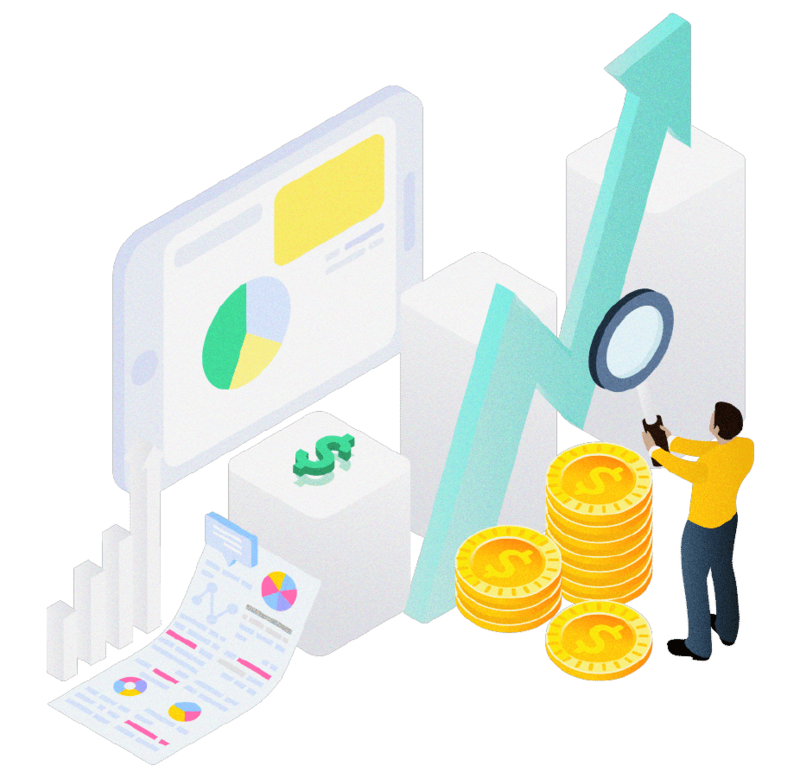 Starting with a detailed discovery process, we will help you navigate the right paid marketing channels, crafting your ads, targeting and landing pages and launching. 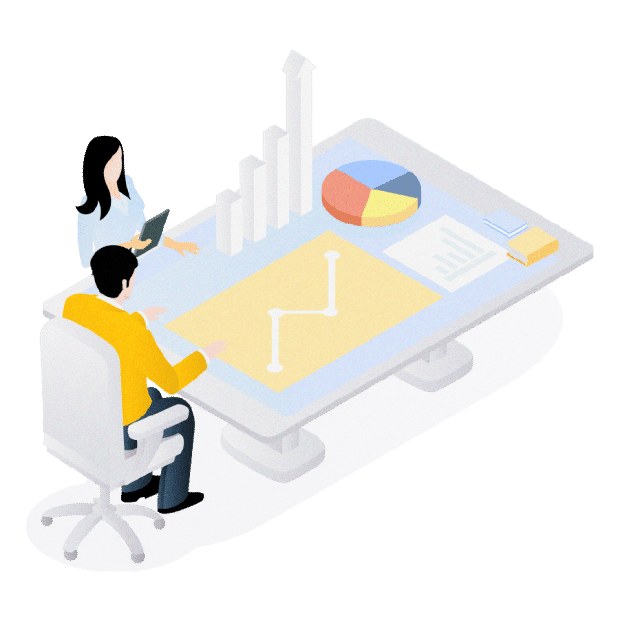 After launch we routinely optimize your campaigns leveraging our real-time data-driven dashboards, to optimize your ROI. After a clear understanding of your goals, we will take a 360° view of your current accounts, market, and competitors. After careful analysis, we will develop a customized strategy to reset your campaigns, create any necessary assets, and deliver the results you are looking for. What is the Difference Between Google Ads or Social Ads and Where Should I Begin? Each paid marketing channel has unique benefits and challenges and can be leverage in different ways depending on your goals. As your paid search marketing partner, we will help select and adjust when needed, your campaigns so that we are aligned with your goals and using only the right channels at the right time to achieve success. Social ads great for driving awareness and reaching an audience who is not aware or actively searching for your services, or a specific offer you want to focus on. Often times, they might not even know your solution exists! Social ads are effective at pushing marketing messages to a very specific audience at a cheaper cost than say through Google on average. Facebook and Instagram give us the widest variety of targeting options out of the different social platforms and allows us to cater our messages to your ideal customers in an engaging way! Does this align with the goals you have? Schedule an appointment with us here to learn more about how Social ads could be the perfect fit for your business! 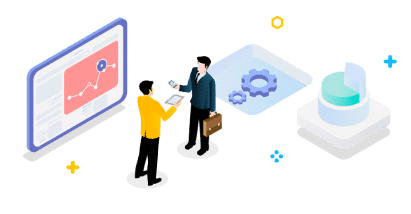 PPC is effective for pulling in potential clients seeking the specific services and solutions you offer on search engines like Google and Bing. We use Pay-Per-Click (PPC) campaigns to drive leads who are closer to making a purchase decision than a user on Facebook who has never heard of your business for example. We use tools to gage how many people are searching for your solutions in your desired locations, and how competitive the current Google Ad environment is for your specific solutions. This allows us to cater our strategy even further around the expected competition before we even run the campaign! Our hands-on in-house approach gives us the ability to learn the ins and outs of your business in order to effectively communicate how fantastic your business is! We’re a small efficient team that cares about each and every client we have. We do not believe in the “turn and churn” approach we have seen so many others take. Our team of experienced professionals not only analyzes the crucial data regularly, but we are able to make effective decisions as a result.